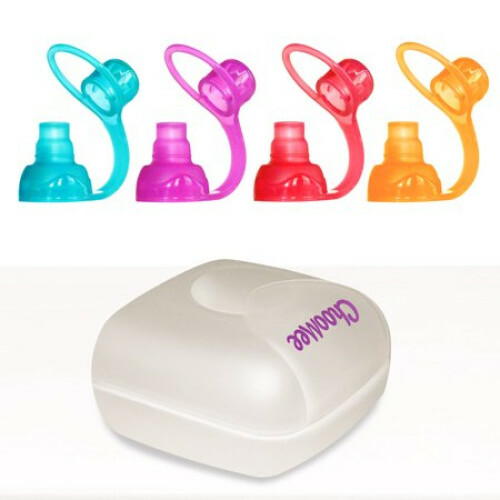 The SoftSip food pouch top is a soft and durable silicone valve that prevents spills and protects your childs mouth. Finally baby has control over the flow rate of their food and parents no longer need to worry about messy spills and pureed explosions. 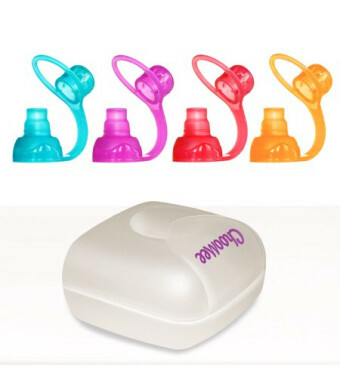 Better yet, teething babies can happily chew their pouch spout with comfort. It simply attaches to all food pouches to ensure that you maximize your pouch performance!